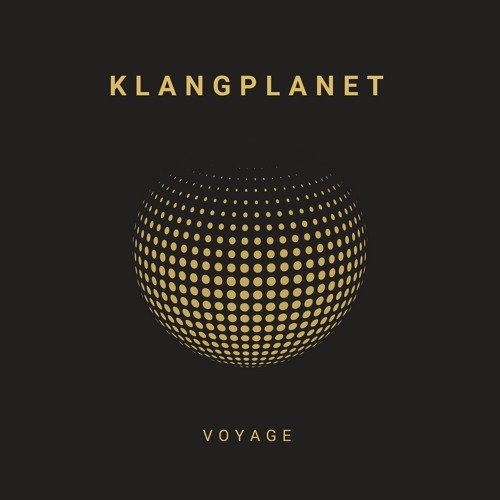 Another month and another release by Munich-based artist KLANGPLANET, the moniker of songwriter/producer Frieder Mollat. Following last month's Utopia, KLANGPLANET is back with a spacey new song titled Voyage. I am really enjoying the groovy electronics and the spacey atmosphere of this perfectly titled track that sure takes the listener on a space mission. It's a highly danceable piece of Deep House with a killer bass and I also enjoyed the vocals halfway through the song that add a more mainstream approach to this dance gem. Check it out below!